Browse hundreds of boats and captains; compare prices, locations, reviews and amenities. Book within minutes! Personalize your experience. Select your preferred boat and captain. Contact them with additional questions. Choose what to do and where to go. You decide! All boats are 100% insured. We also provide licensed captains, and check each boat in person to ensure that what you see on our website is what you get. Join the Sailo community. Come to our events. Meet new friends. Share your new passion with like-minded people. Every booking made on the Sailo platform is fully insured in damages and liabilities. Tell us about yourself by building a personalized profile. Upload and share your passions with the community. Search by date and location: compare pricing, size, user experiences and ratings, Find your dream boat and select. Communicate directly with the owner and captain to finalize details and/or ask questions. Enjoy your time on the water! 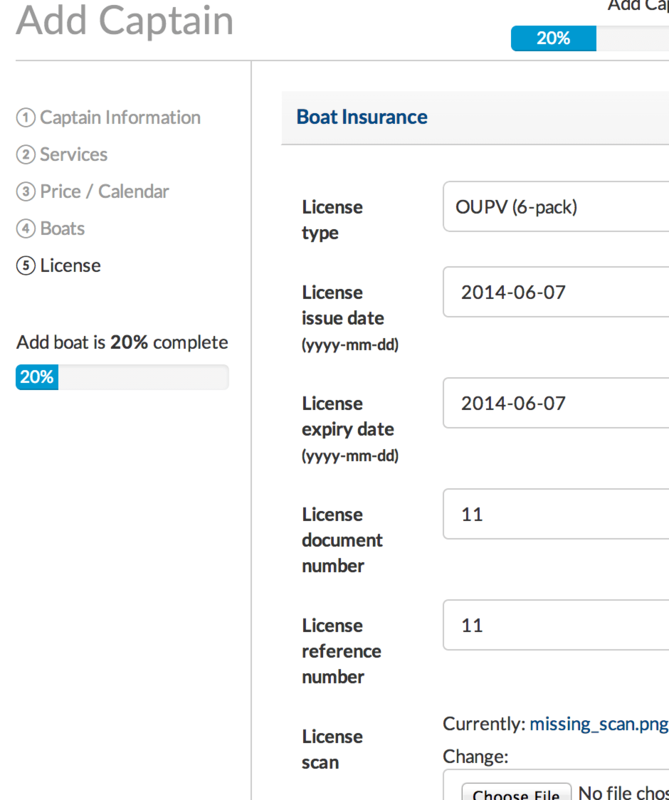 Rent your boat on Sailo and cover the costs of owning your boat! We will take care of marketing and ensure hundreds of thousands of people see it. List your boat in minutes. We offer 24/7 customer support for all bookings and our messaging platform enables you to communicate with guests and captains. We know how much you love your boat. That's why at Sailo we have USCG licensed captains that will take care of everything, and a rigorous screening process for all renters. You choose rental rates and availability. Approve or refuse any renters or captains. We want you to feel comfortable with whoever is taking out your boat. Seamless automated payments and charter insurance options. Upload a picture, fill in information about your boat and select your price and submit to be approved by our insurance provider. Your boat will be on the water in a jiffy! Receive inquiries and booking requests from interested renters. Approve the renters and captains that you want. Make sure to communicate with the captain regarding key pickups. Once the rental is completed, Sailo will send you your rental payment via bank transfer. Make sure your calendar is up to date, and await your next booking requests! List your services on Sailo and earn additional income. We know how important creating a client base is. That's why we will do our best to market you to hundreds of people. All boats on Sailo are fully insured in damages and liabilities. You don't have to take care of any of that. You choose rental rates and availability. Approve or refuse any renters or boats. We want you to have the best experience on the water with your clients. 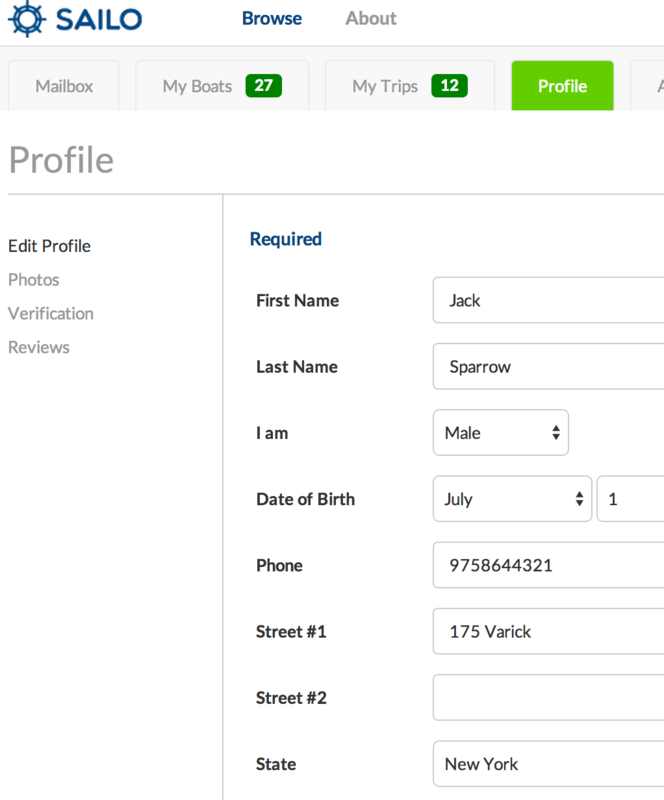 Build a personalized profile. Fill in information about your experience, upload your USCG license and submit to be approved by our dedicated team. Receive inquiries and booking requests. Approve the renters and boats that you want. Make sure to communicate with the boat owner regarding meeting point and keys. Take your clients out and give them the experience of a lifetime! Make sure to communicate with them beforehand to ensure you know what they would like to do. MORE QUESTIONS? VISIT OUR FAQ OR CONTACT OUR CONCIERGE.